This small Saskatchewan town has deep roots in Canadian history; named “Riviere Au Courant” by the early fur traders in the 1800s, the town now goes by the English translation: Swift Current. 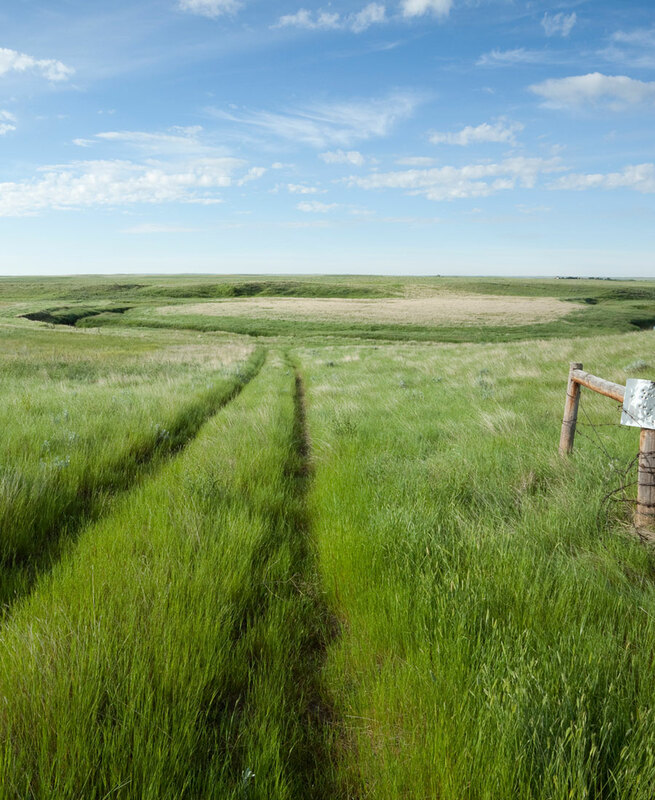 Sitting along the Swift Current Creek that meanders from the Cypress Hills to the South Saskatchewan River, Swift Current is now a thriving prairie community with plenty of attractions and cool things to do. 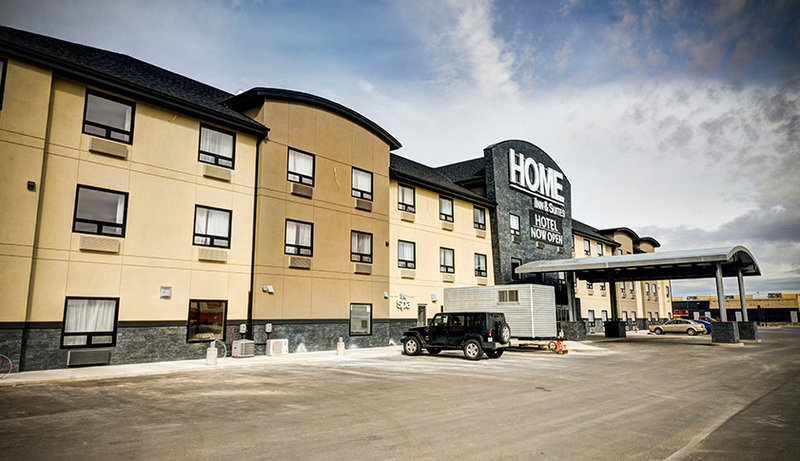 Just off the TransCanada Highway running through the centre of town, Home Inn & Suites is ideally located across the street from the Living Sky Casino and steps away from great shopping at the Swift Current Mall. 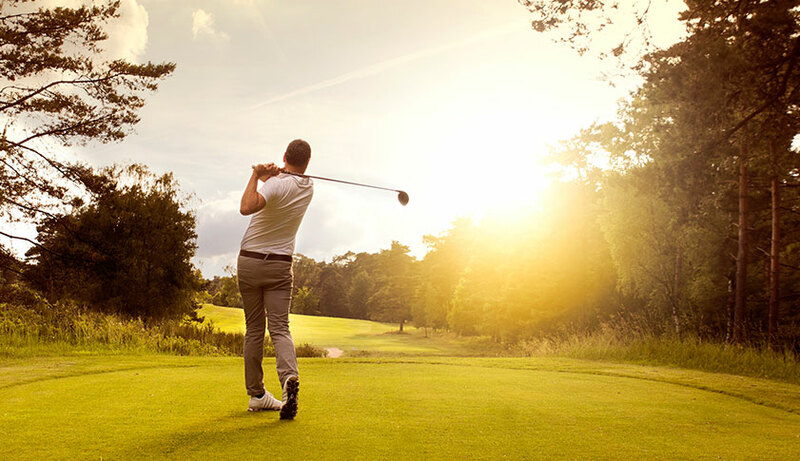 We are also close to several restaurants, the Elmwood Golf Course and the Cypress Regional Hospital. Swift Current has three great golf courses to choose from: Sask Landing Golf Resort, an 18-hole Championship course located about half an hour north of Swift Current; Elmwood Golf & Country Club, one of Canada’s oldest golf courses located close to the Home Inn & Suites; and Chinook Golf Course, an 18-hole course with bent grass greens, located on the south side of Swift Current. 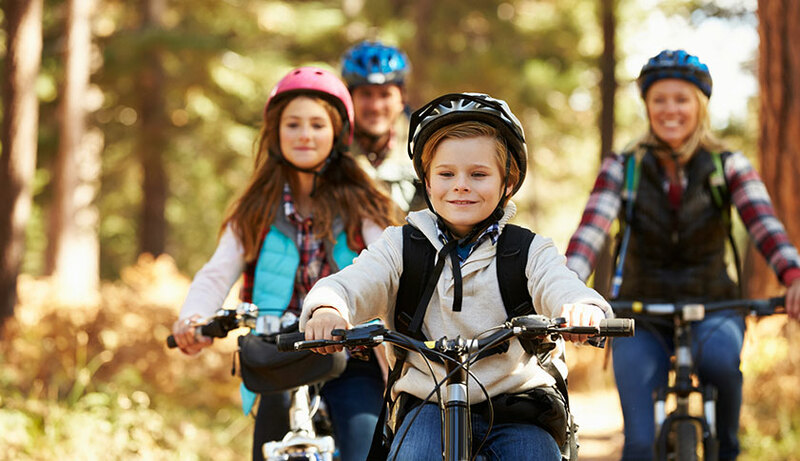 Perfect for walking, running or cycling, Chinook Parkway runs alongside Swift Current Creek on the south side of town. Or you could check out the Downtown Walking Tour courtesy of the Swift Current Museum. 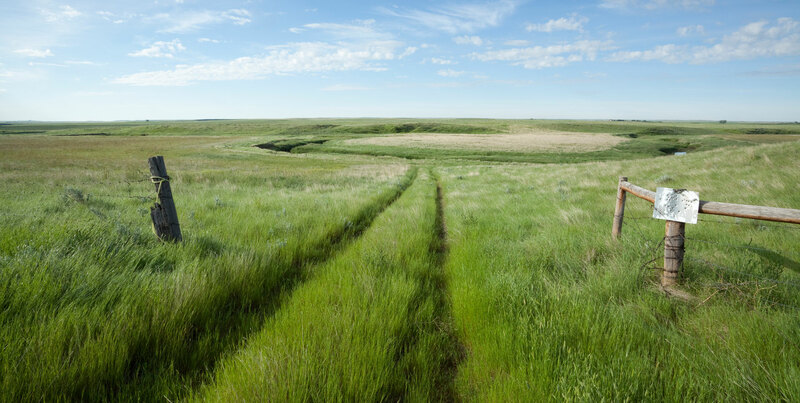 The Big Muddy Badlands are about two hours south east of Swift Current, and well worth the drive! 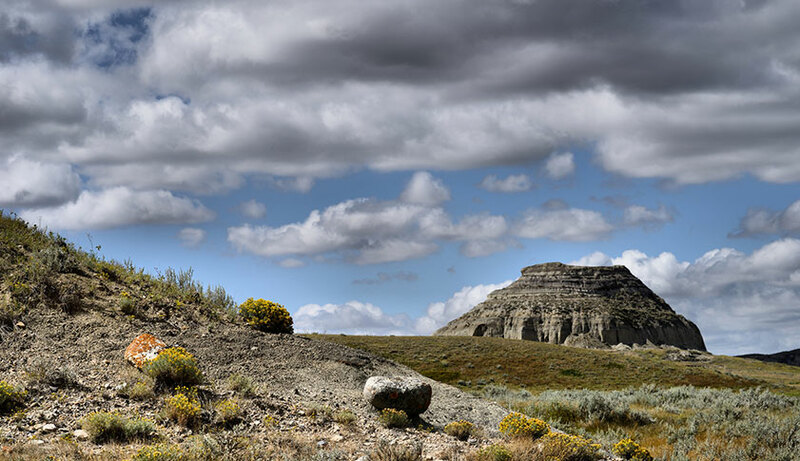 In the heart of the “wild West’s” Big Muddy you’ll find Castle Butte; this relic from the ice age is a huge free-standing example of nature’s architectural talents, where evidence of early civilization can be seen. 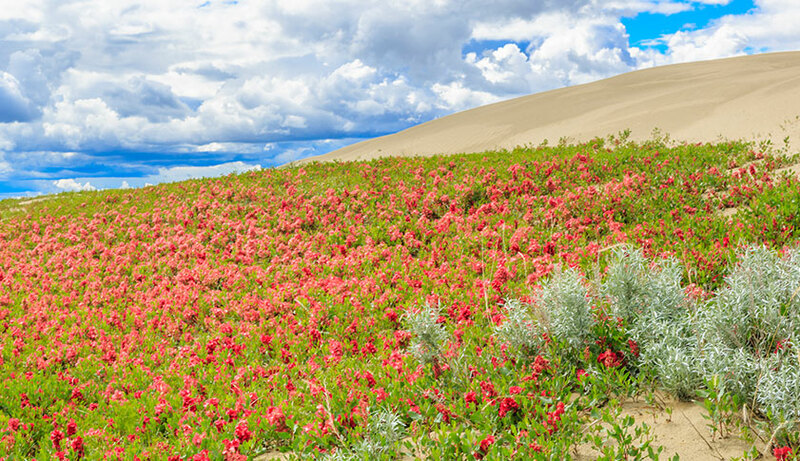 Check out one of the largest sets of active sand dunes in Canada, the Great SandHills, located about an hour north west of Swift Current. A dream for photographers, hikers and bird watchers, the sand dunes cover 1,900 square kilometres and rise 50 feet above the ground.